Desperate Career Move or Box Office Gold? Many of us saw the $20 million opening weekend of "Knight & Day" as a nail in Cruise's closing coffin. Others disagree. 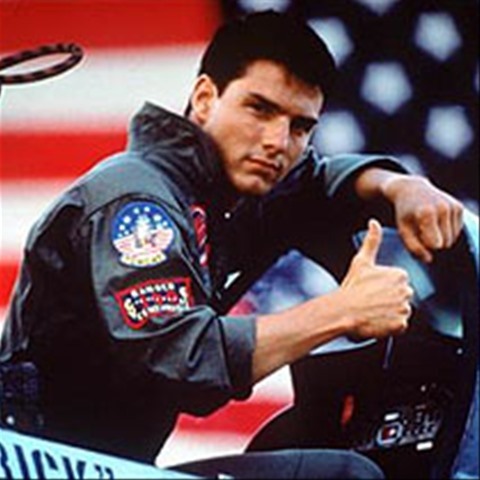 Check out this article and interview with Producer Jerry Bruckheimer on the prospect of putting Tom Cruise back into the fighter jet for a Top Gun 2.